A Hull-based care organisation has appointed a new learning and development manager as part of its ongoing commitment to invest in its workforce. Not-for-profit organisation Hica Group, which has over 1600 staff, has appointed Sarah Jane Moody as learning and development manager. 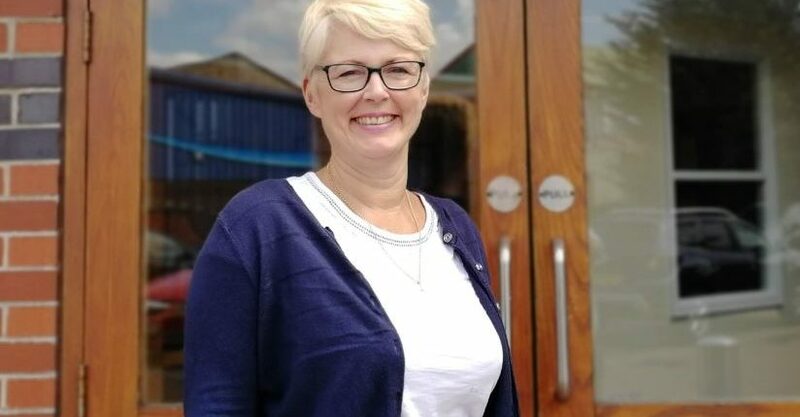 In her new role, Moody, who will be based at Hica’s head office in Hull, will conduct a full review of all aspects of training, including the function of the department, training focus, content and delivery. She will then be responsible for leading the delivery of a new learning and development policy which will ensure that HICA is maximising the potential of staff development, to deliver safe, compliant and person-centred services. She joins the organisation with a wealth of experience in healthcare management roles, working as a branch manager, locality manager and more recently a programme coordinator. Working in these roles has given Moody a broad range of experience in areas such as project management, performance development and strategic planning. Sarah said: “I’m excited to be stepping in to my new role with the Hica Group. In my previous role, I worked closely with some of Hica’s management staff and I was inspired by their positive attitudes and their focus being on the wellbeing of service users and driving high standards of care. Penni Brown, chief executive of the Hica Group added: “Sarah’s appointment to Hica reflects our commitment to continually develop our workforce, to ensure we uphold the best standards of care and quality of life for the users of our services, which is our main priority. Alongside Sarah’s appointment, the Hica Group has recently invested in a new health and wellbeing initiative which has been rolled out across the organisation, as well as investing in new technology and equipment. The Hica Group is a not-for-profit organisation based in Hull. The company operates a portfolio of 15 care homes across Hull and the East Riding, five of which are for people with a learning disability. The organisation also runs two retirement villages and a homecare service which provides approximately 11,500 hours of support from four regional offices in the North of England.